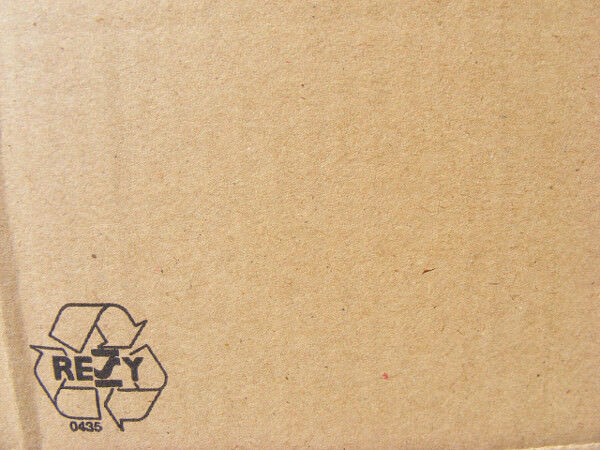 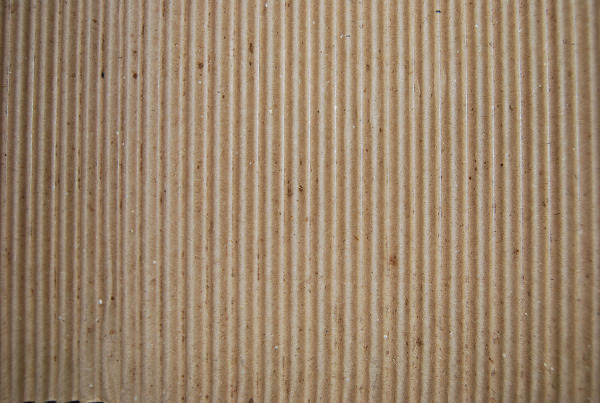 Brown paper or cardboard textures are widely used to make images look more classy. 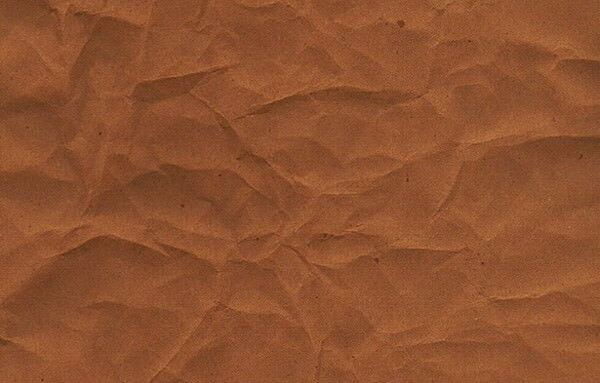 It gives a craft like feel to any image and is particularly useful when creating images that are more or less casual in content. 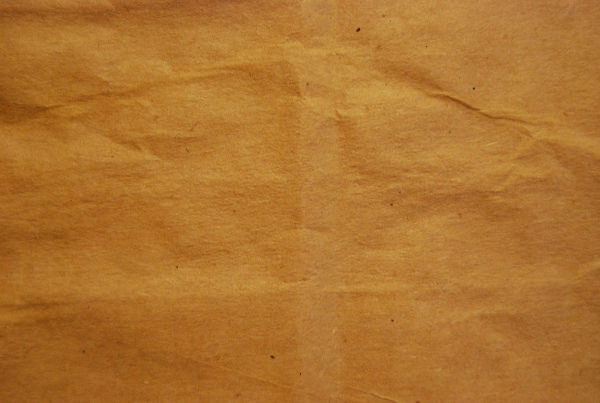 An old image feel can also be impressed upon images using the right type of brown paper texture. 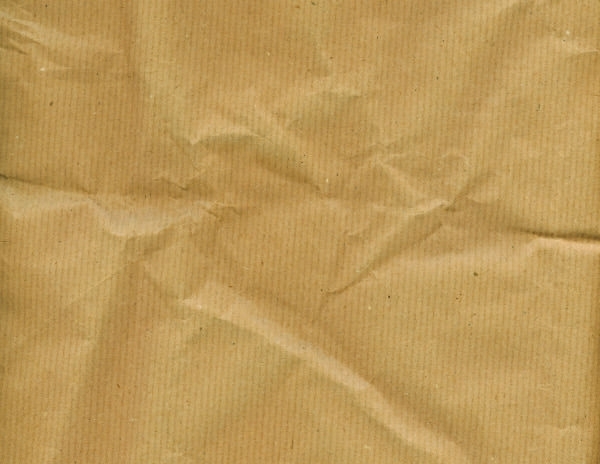 Brown paper textures fits really well with almost all images. 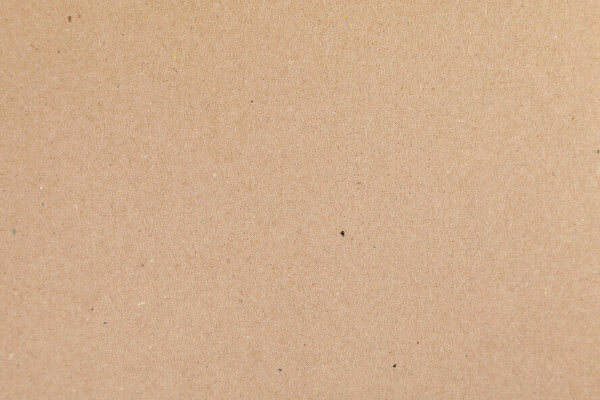 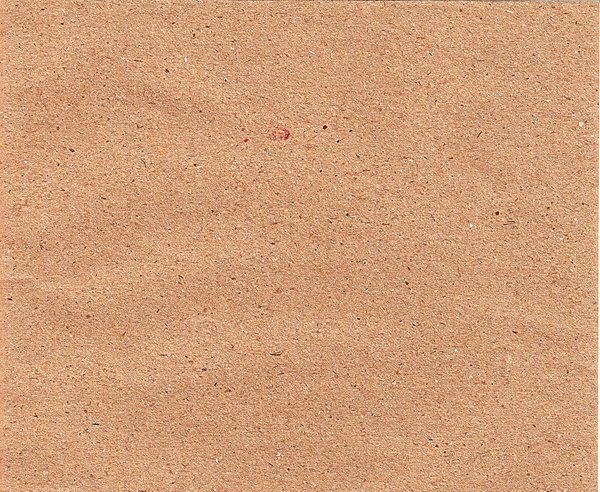 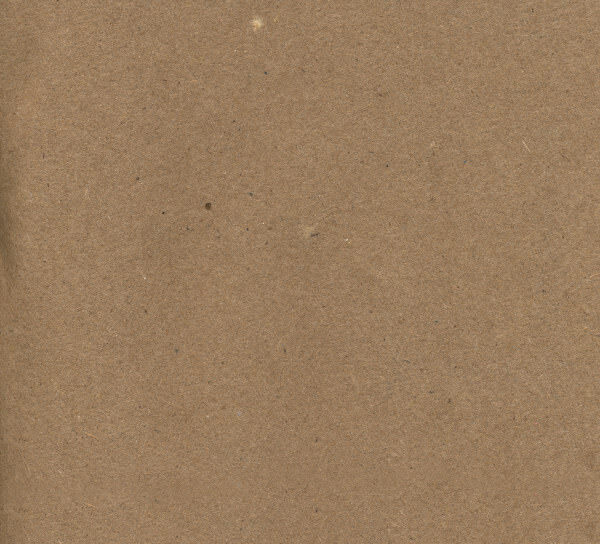 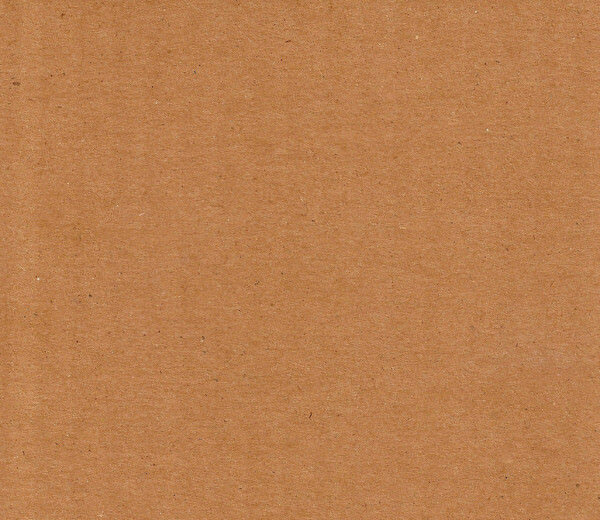 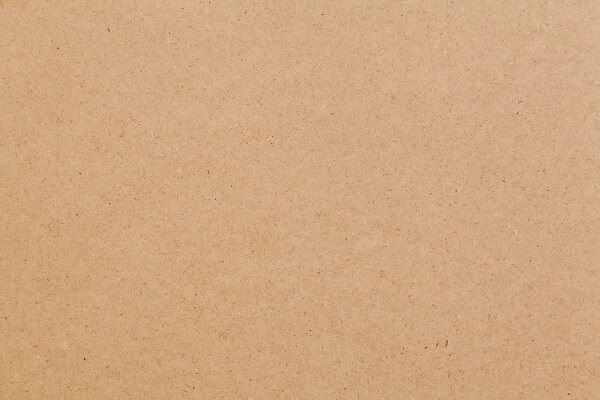 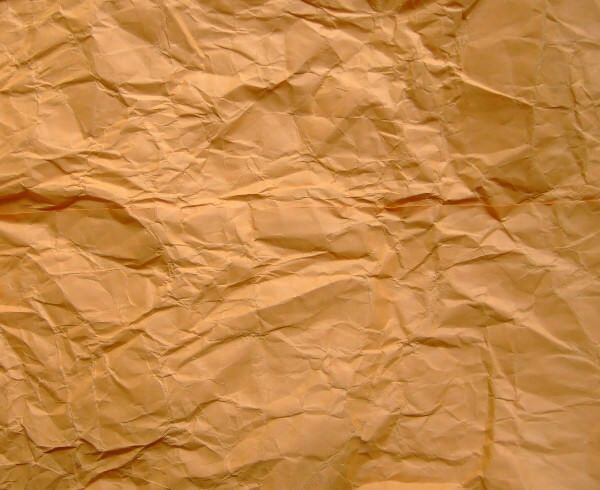 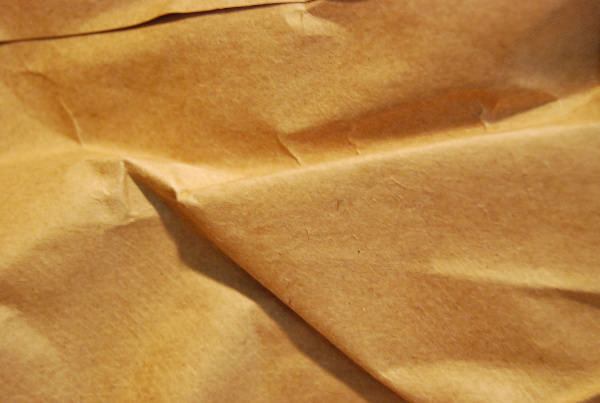 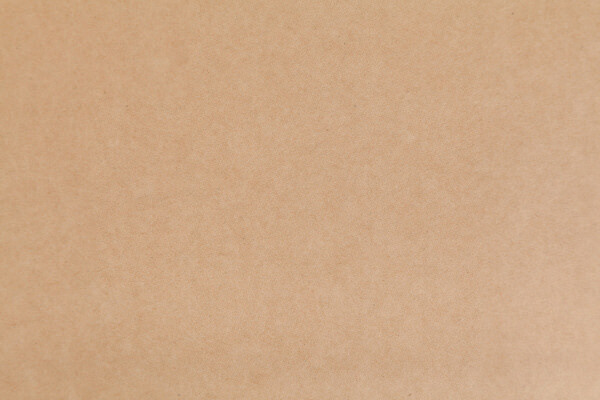 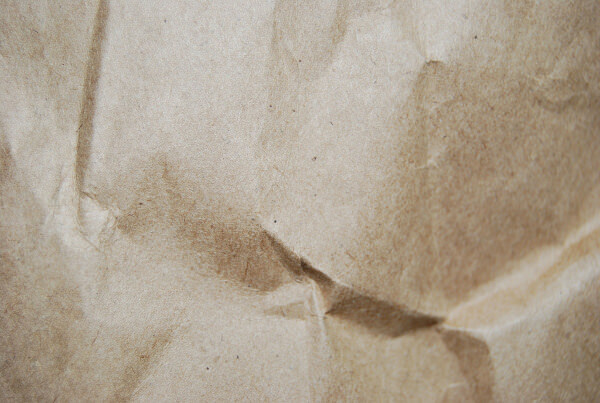 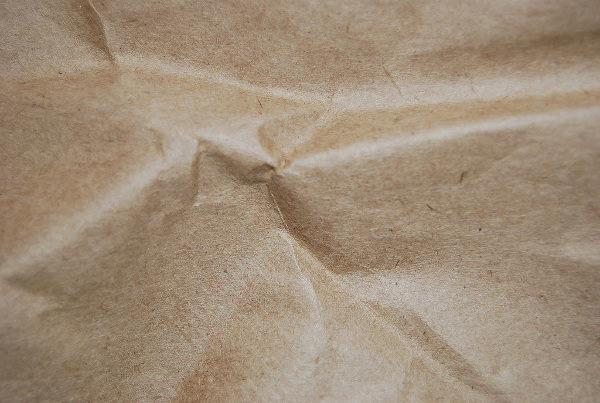 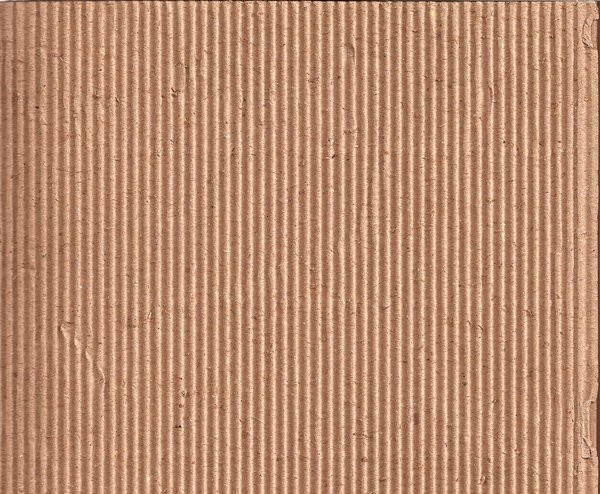 Feel free to check out the wide variety of paper textures we are offering. 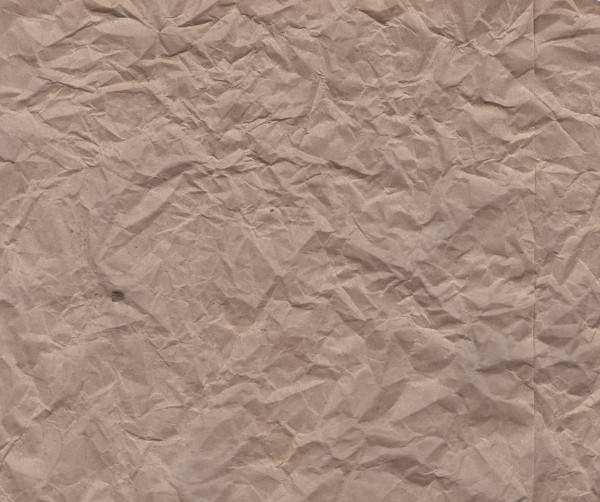 The vintage effect is undoubtedly the best feature of this texture. 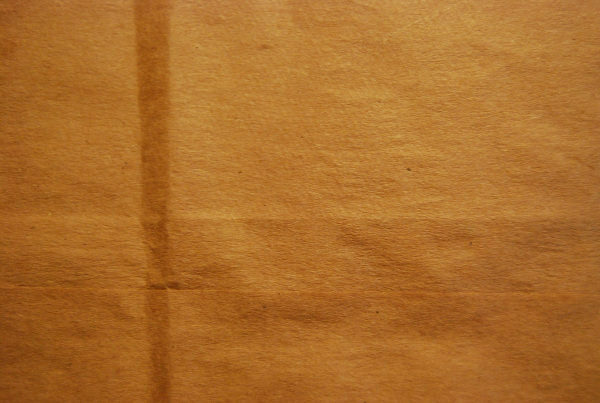 Various degrees of it can be created by using different shades of brown. 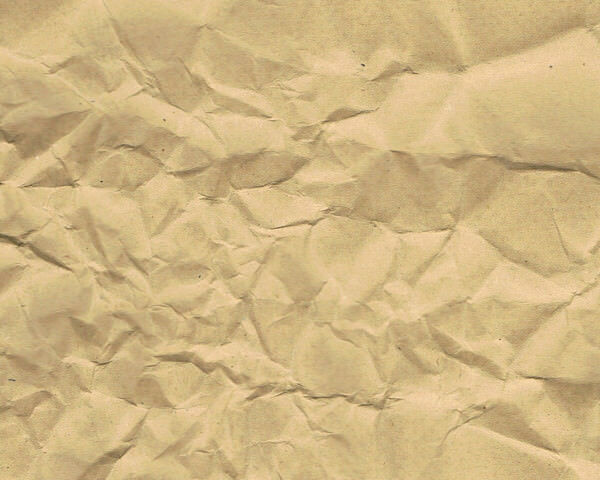 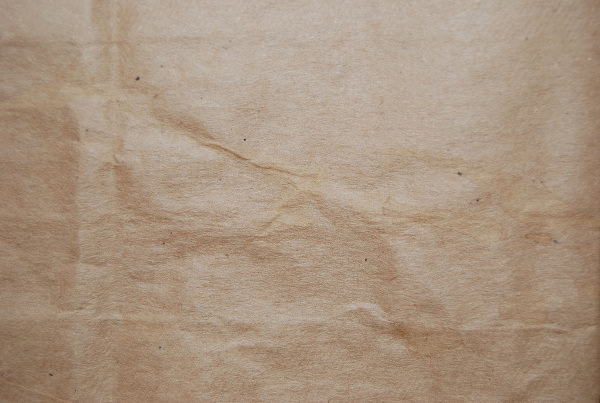 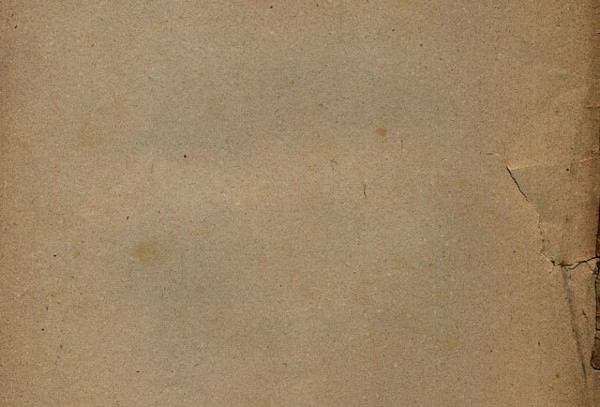 Crumpled brown paper and torn brown paper gives different variations of the same vintage effect. 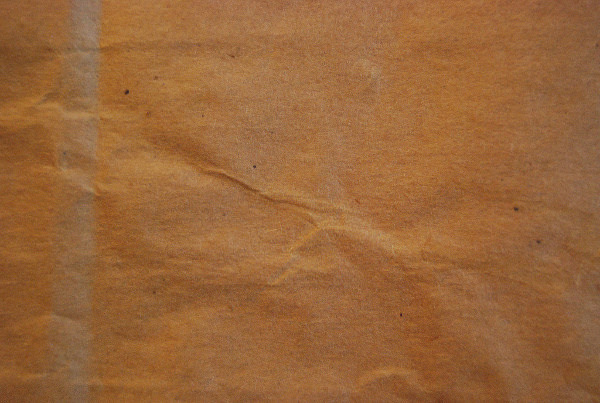 These variations can be used to denote a photograph which has degraded over time or damaged due to dampness, etc. 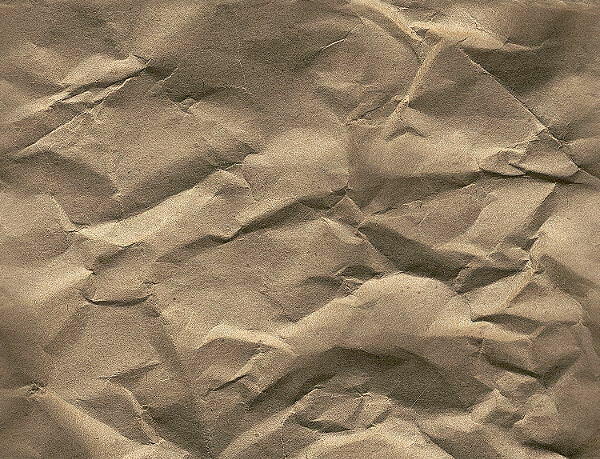 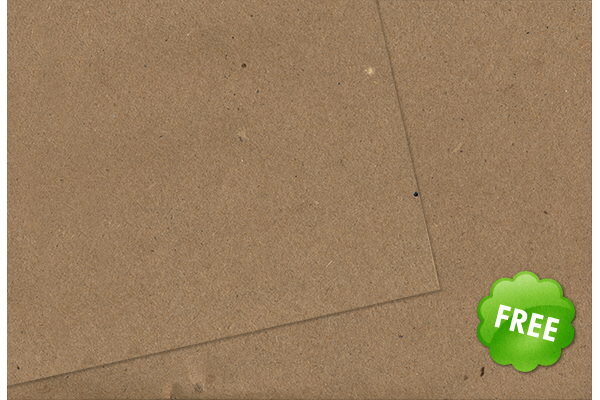 The cardboard textures are also excellent to make crisp posters and is a very useful texture for any designer. 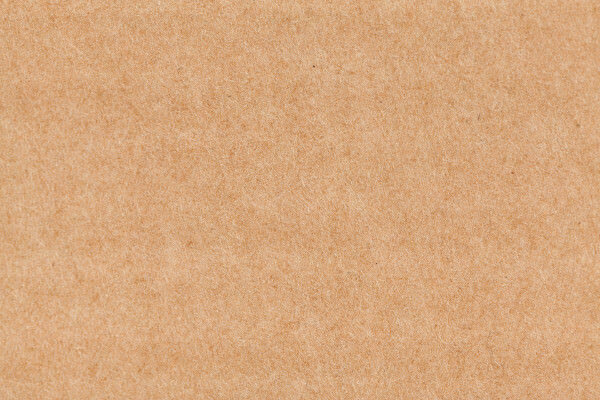 Download high res textures from here. 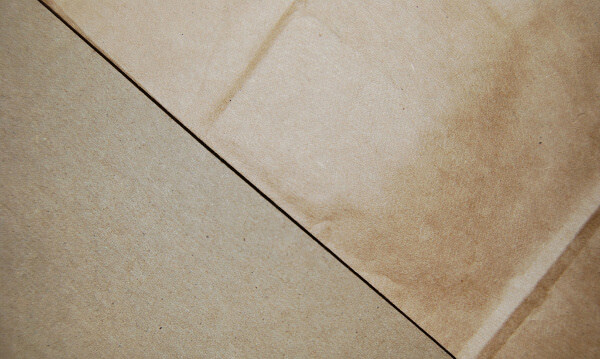 Choose over many varieties to work with. 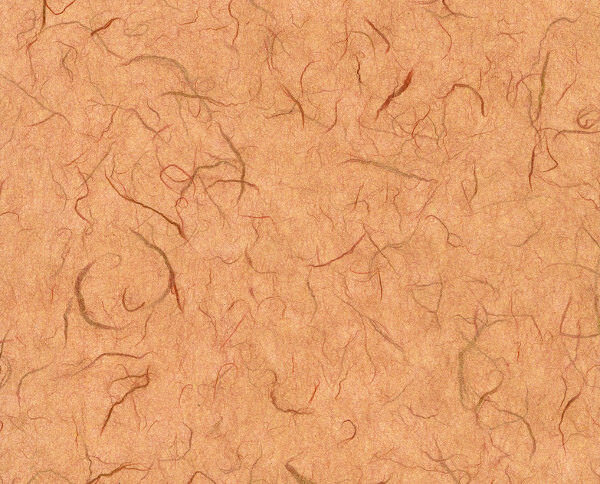 It won’t be hard to find the right texture for your project. 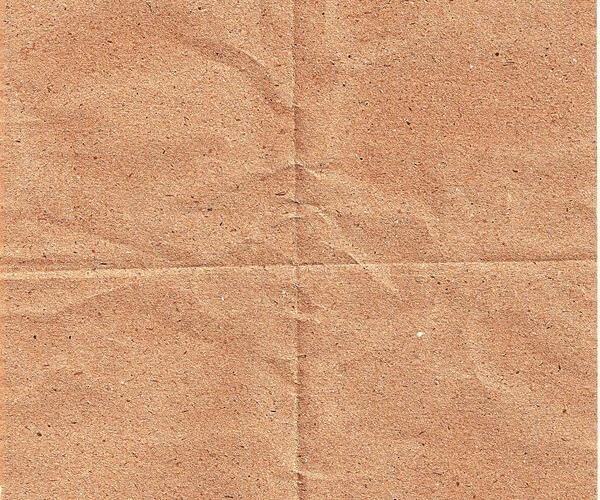 Even if you do not desire to have a vintage effect, this Photoshop background can be very helpful to bring in other advanced effects when combined with other textures. 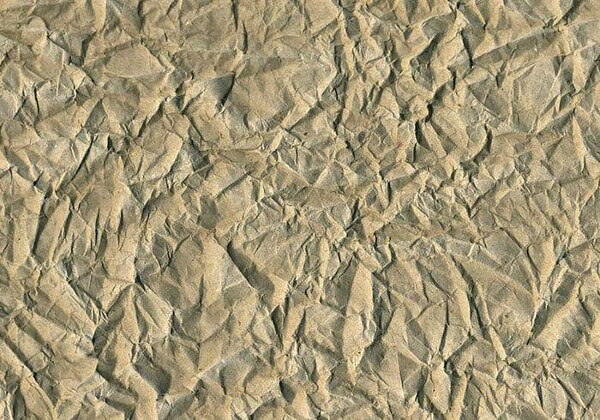 Likewise, it is simply impossible to go wrong with this texture if you love the vintage effect.